Tata’s most successful car in recent times – Tiago has been very well received by the market. The compact hatchback has been selling decent numbers till now. To push the figures further, Tata has announced the launch of the long-awaited AMT version of the Tiago. The new version will be available only in one variant – XZA and is priced at Rs. 5.39 lakh, ex-showroom, Delhi. The Easy-Shift or the AMT is available only with the petrol version of the car. The transmission is similar to the one seen on Tata Nano AMT and the Zest AMT. The new variant is available across all the Tata outlets in India. The Easy Shift AMT unit is equipped with four gear positions – Automatic, Neutral, Reverse and Manual. The car also offers sports mode like the standard manual version of the vehicle, and it holds onto the gears for a longer time. 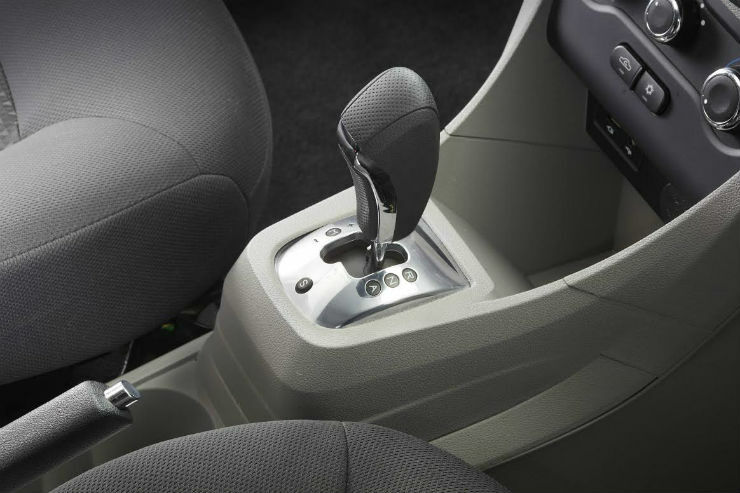 The transmission also features “Creep” function that allows the car to move forward slowly as soon the driver releases the brake pedal. The function helps during heavy traffic situation and also during times when the car is starting on an incline. The AMT version is powered by 1.2-litre three-cylinder Revotron petrol engine that churns out a maximum of 84 bhp at 6,000 rpm and 114 Nm of torque at 3500 rpm. The petrol engine remains unchanged. Tata is also expected to launch a diesel AMT in the future, but the timeframe is not clear yet.